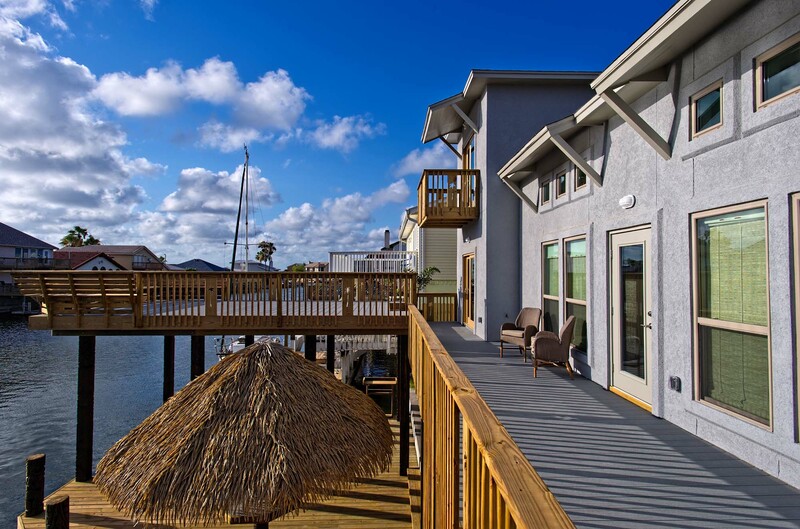 Take one dedicated, conscientious builder, stir in outstanding design and green building practices, add an excellent North Padre Island location, mix it up, and what do you get? 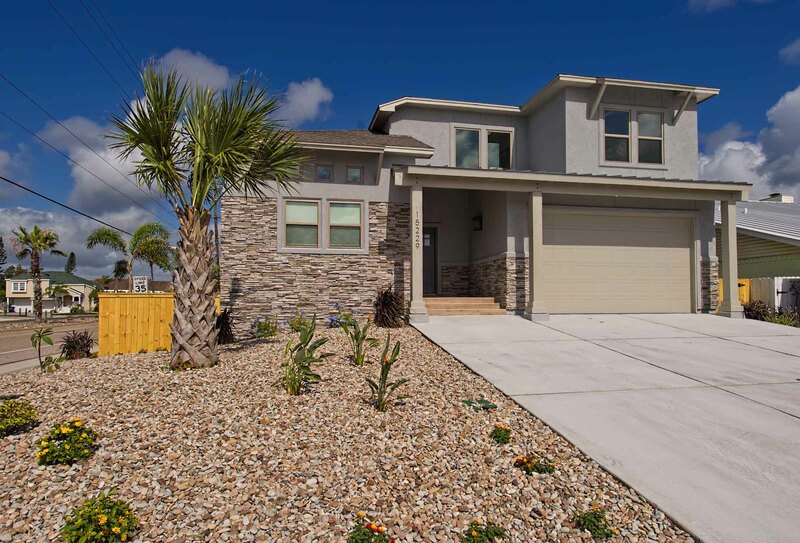 A 2018 Coastal Bend Parade of Homes Winner: seven total awards for a lovely three bedroom, two and a half bath, two car garage Coastal Bend beach home designed and built by Corpus Christi’s own Newcastle Homes. 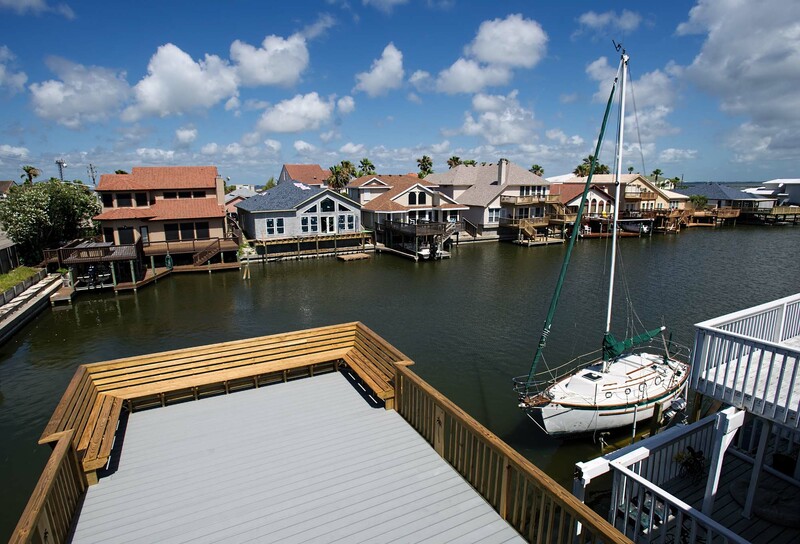 Newcastle Homes, founded by John Pope, has earned a reputation for winning a majority of Parade awards in his Mid-Size Home Division since 2016, and this year is no exception—a majority of seven awards this year for his Parade entry on North Padre Island! 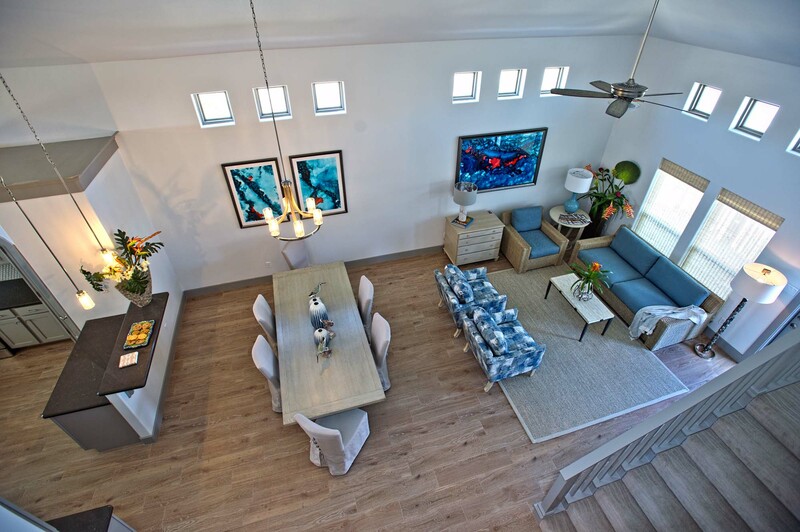 The interior of Newcastle’s Isla Pinta Court home received another award: “Best Interior.” It was thoughtfully designed with family relaxation and easy seaside living in mind. 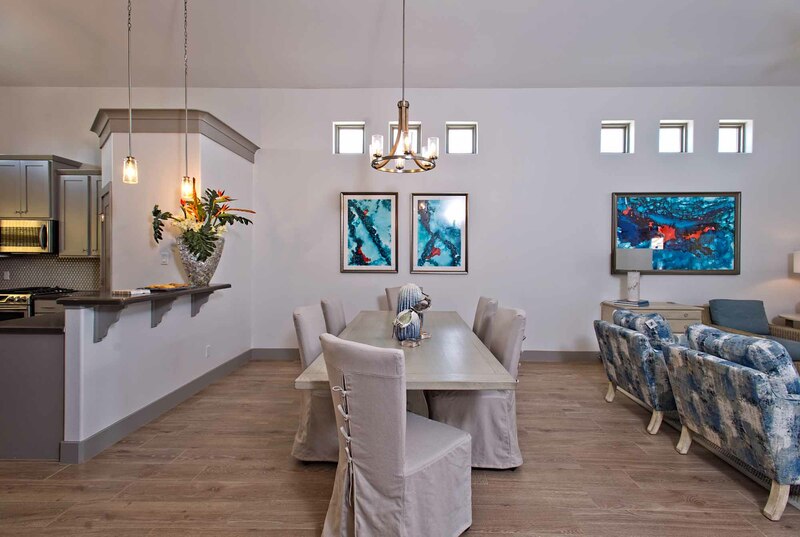 The main floor contains an open floor plan living/dining/kitchen so family and friends can all be together while cooking, eating, chatting, or watching the latest sports game on TV. 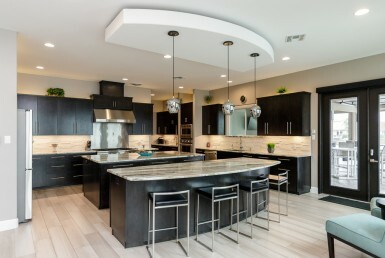 This Isla Pinta Court home by Newcastle Homes in addition garnered the coveted award for “Best Kitchen.” And for a mid-sized beach home, the kitchen rocks! 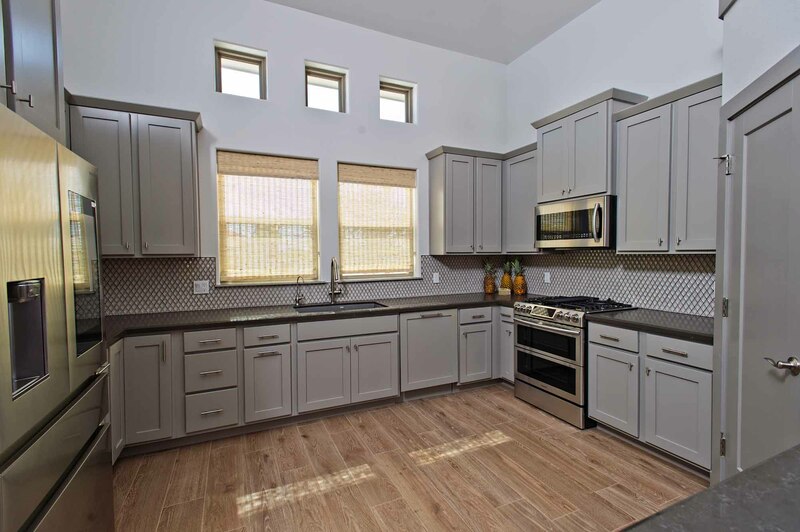 The living area is separated by an “eat-on” counter that leads into a large modern kitchen with quartz gray countertops, lots of lovely soft dove gray painted built-in cupboards, a gourmet gas stove, and an enclosed pantry. 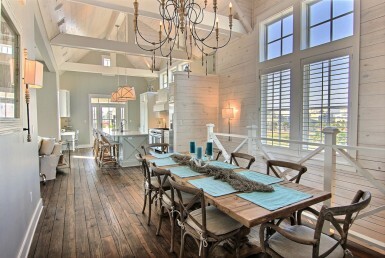 It has all the chef-required conveniences in a great workspace. 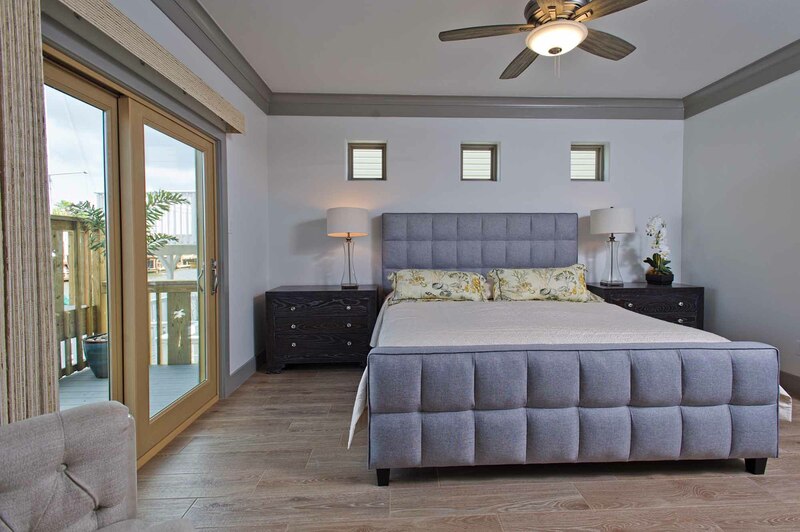 Also on the main floor is the Master suite. The Master, with a large outside deck for enjoying that morning cup of coffee or that before-bed nightcap, is blissfully peaceful in restful shades of grays with clerestory windows. And the Master bath? 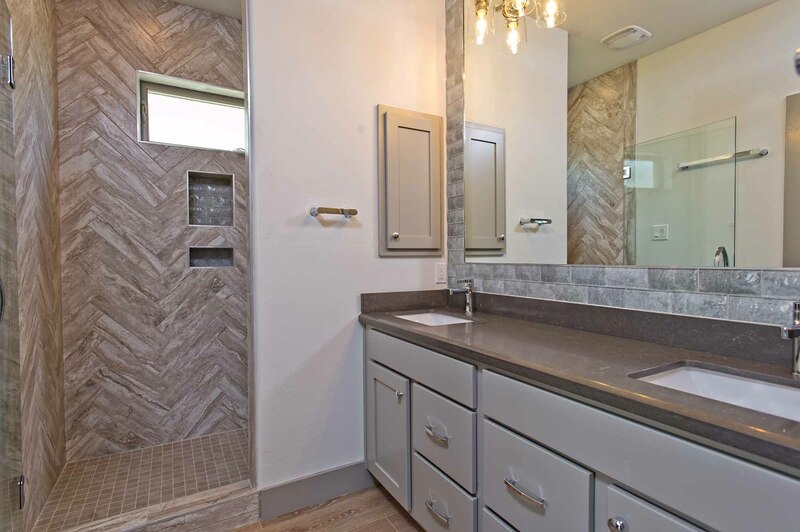 An award winner for “Best Master Bath”! 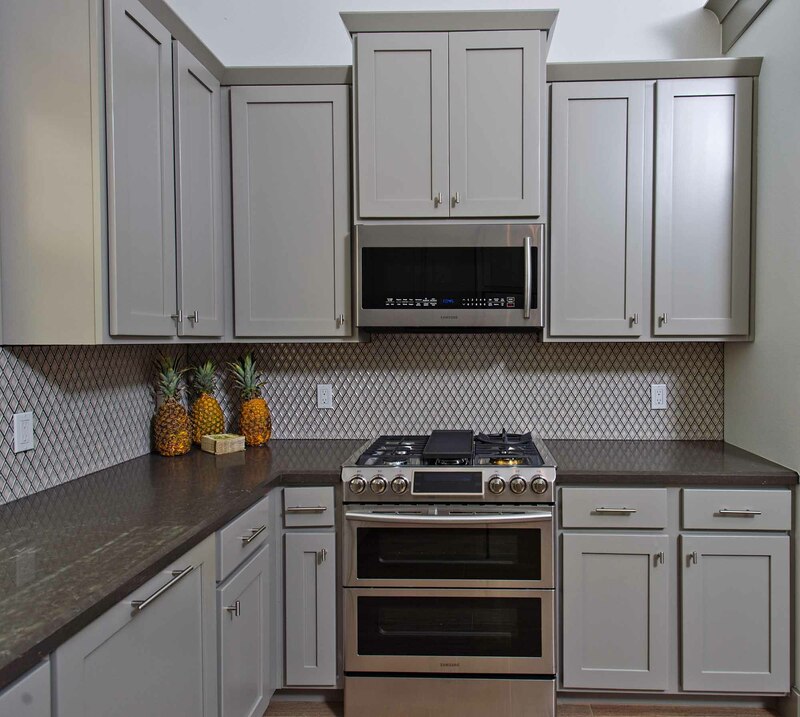 Who doesn’t love soothing shades of gray and cream, a soft cocoa backsplash, distinctive tile in the large shower area, and a sizeable walk-in closet with built-in shelving. As well—what a great idea—off the large Master closet is a nice-sized laundry area, perfect for convenience. 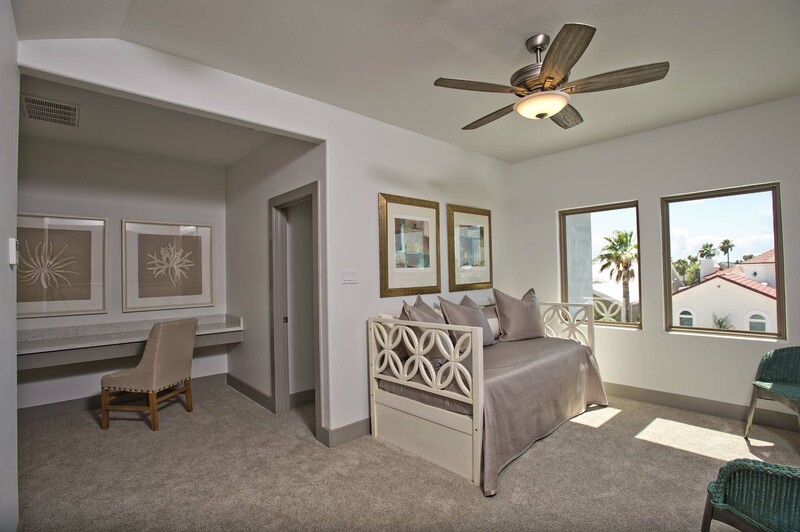 The second story contains two extra bedrooms for guests or the kids, as well as a Jack and Jill bathroom, and an open loft with built-in desk, ideal for homework, or for working from home. 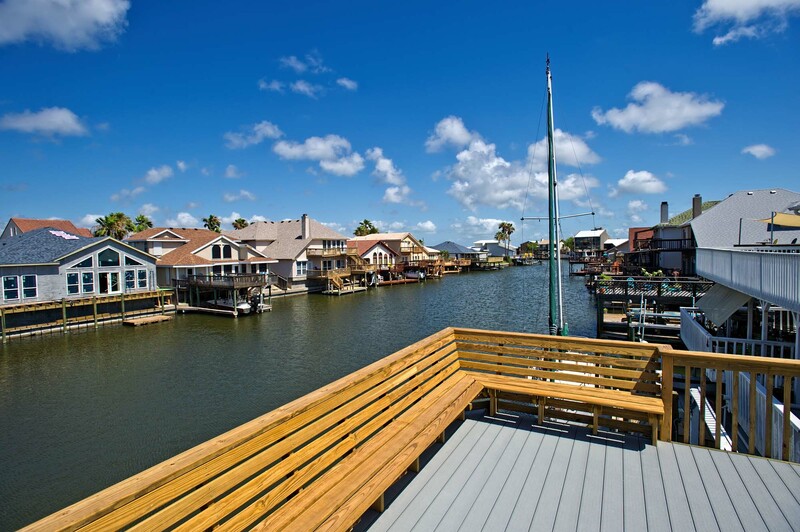 Finally, there is a bottom floor bonus room off the boating canal and an outside deck for ease of exit and entry in bathing suits or with cleaned fish and gear. 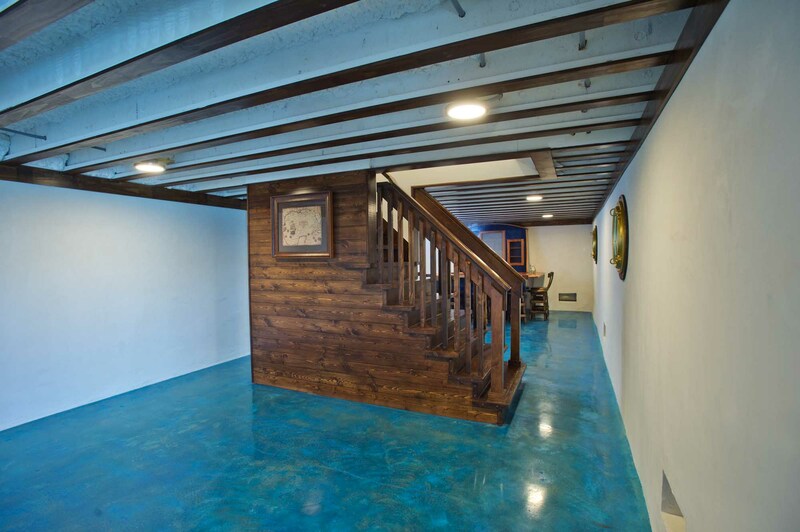 This room can be used as a “mud room,” but also as a multi-purpose game room or extra room for guests. 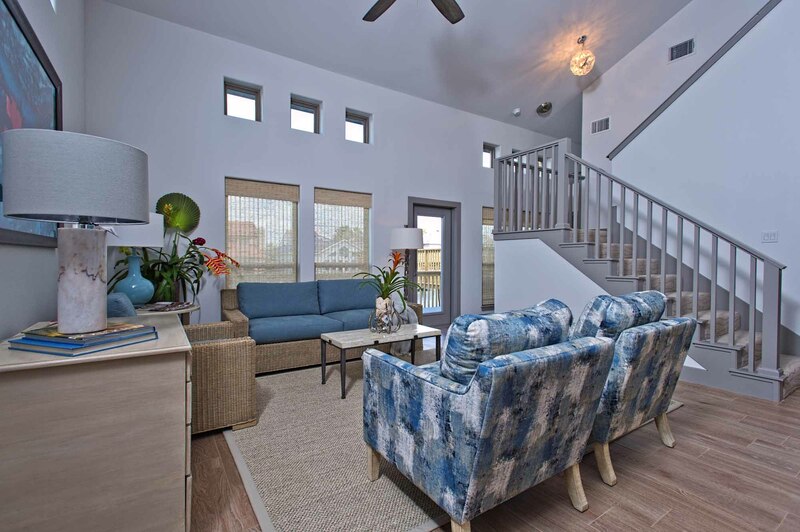 Newcastle Homes thought of everything that could be desired in a Coastal Bend home. And guess what? 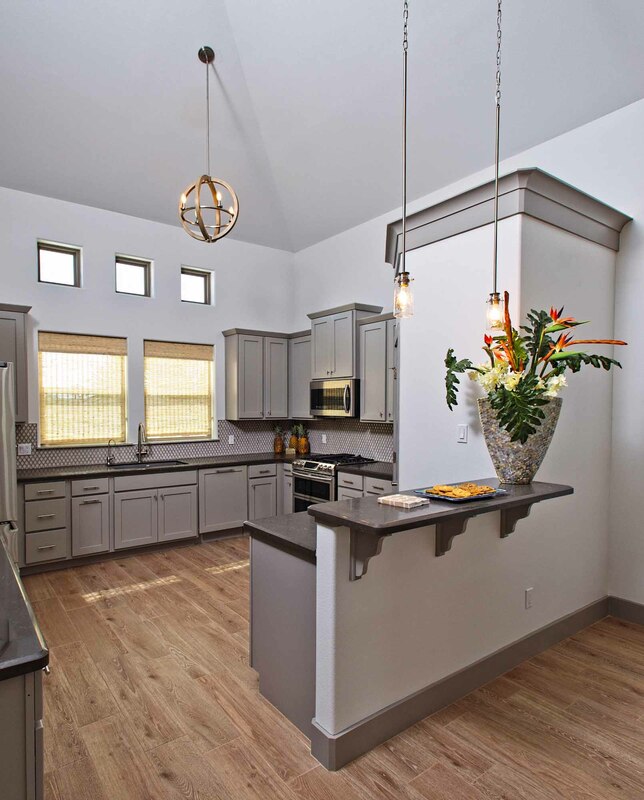 The home won an award for “Best Floorplan”! John Pope, Newcastle Homes, has always been at the leading edge of energy efficient construction. 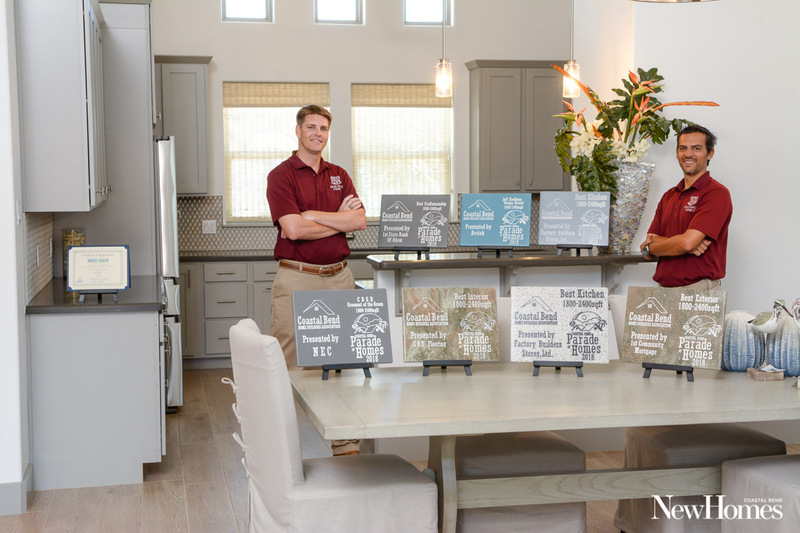 He was introduced early in his building career to the value of building high-performance homes and was convinced that there was no other way to build a home. His building science knowledge has grown immensely over the years, and today, Pope enjoys a reputation for building some of the most energy efficient and green-built homes in the area. 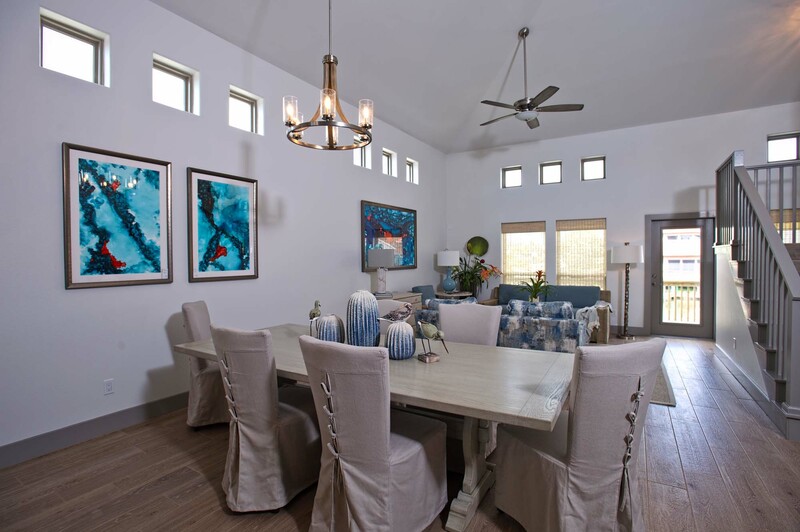 This home is no exception and was recognized by the judges in this year’s 2018 Coastal Bend Parade of Homes as the “Most Green Home.” From using renewable energy sources to green products, Newcastle’s Isla Pinta Court home is worthy of this particular award. 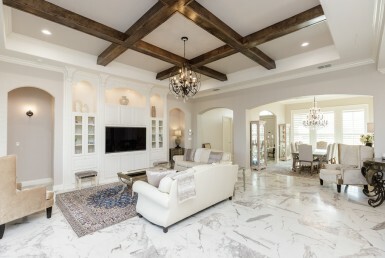 Finally, this Newcastle Homes’ entry in the 2018 Coastal Bend Parade received the award for “Best Craftsmanship.” This may be a definitive award—for when a home wins a coveted award of “Best Craftsmanship” from judges knowledgeable in the building industry, the construction from the ground up has to be excellent. 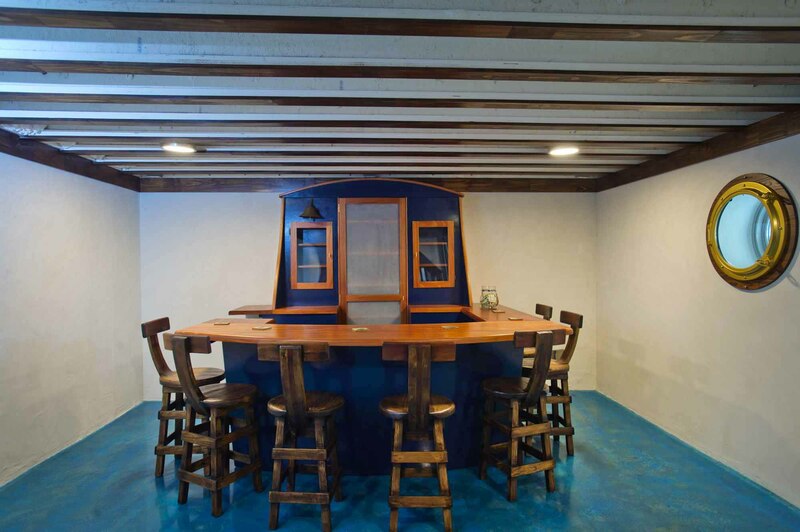 No cracks, no mismatched seams and joints, no woodwork errors, no roof problems, no structural errors…you get the picture. 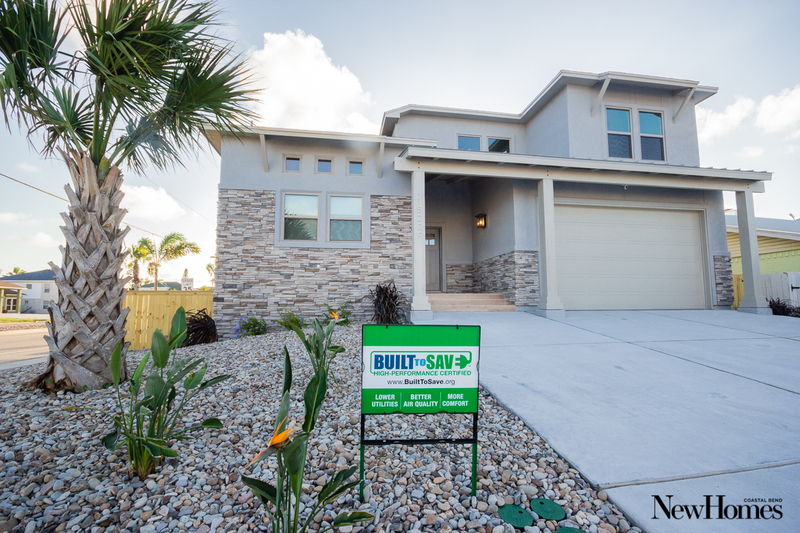 For any new home buyer, an award like this guarantees that the builder knows his/her craft, and guarantees that any home constructed by the builder has to be good! If you are looking for a new home, or a builder to help you with your vision, look no further than Newcastle Homes. 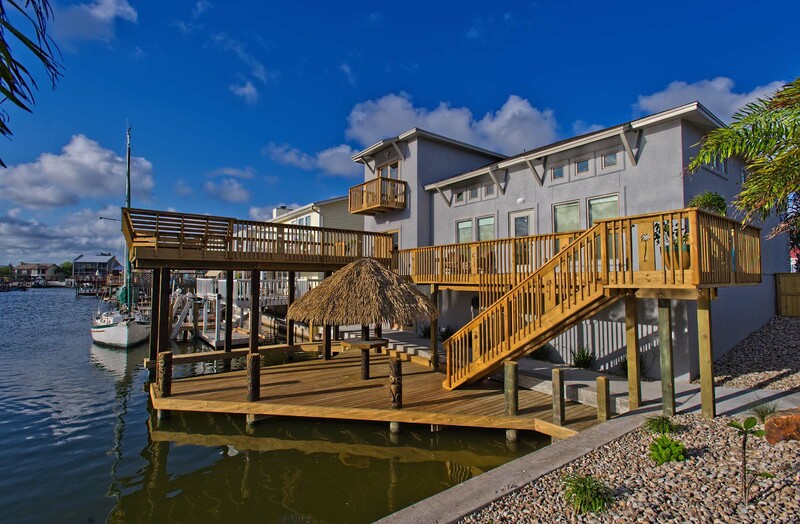 The awards received this year certainly attest to the company’s construction excellence! 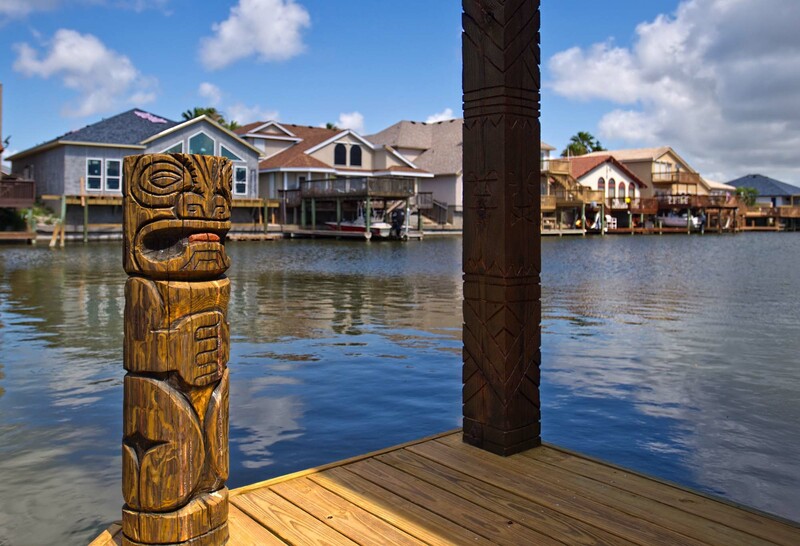 You can call (361) 834-5354, or visit their website. Isn’t it time to let Newcastle Homes build your award winner? Photography by: Eddie Seal & New Homes Guide.